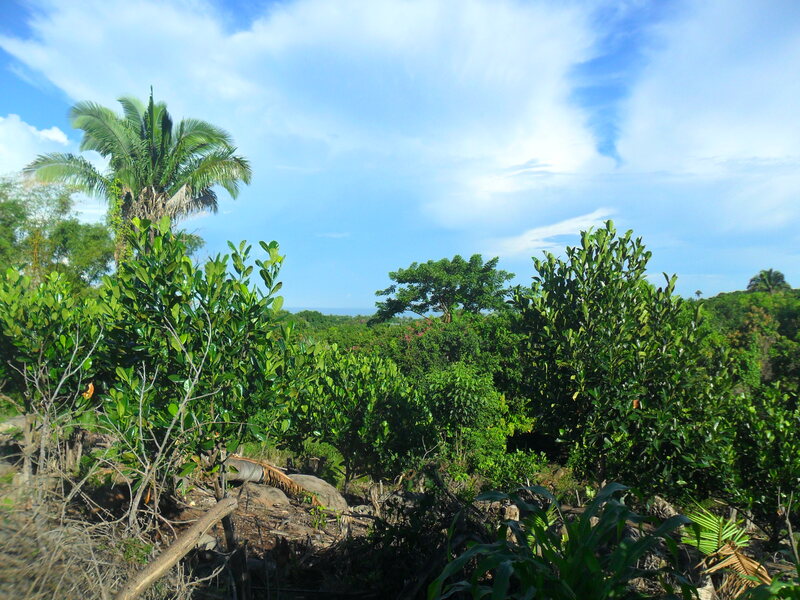 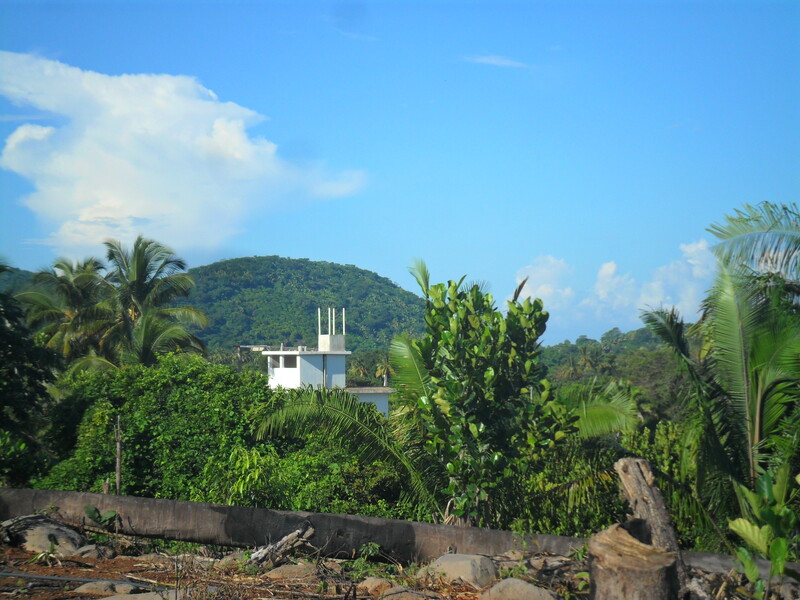 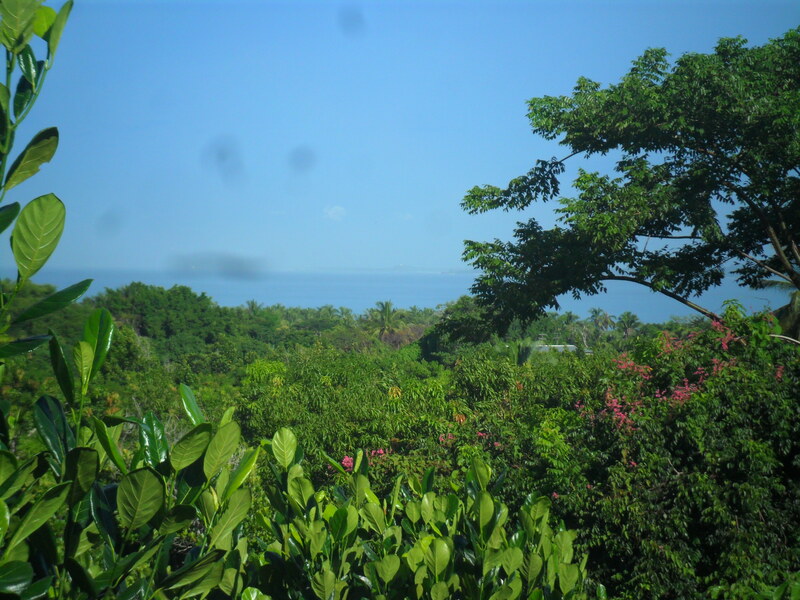 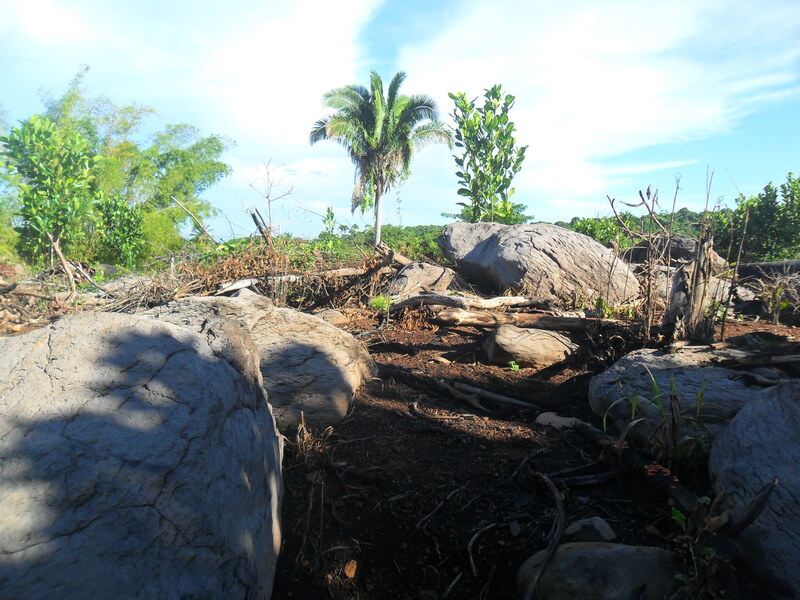 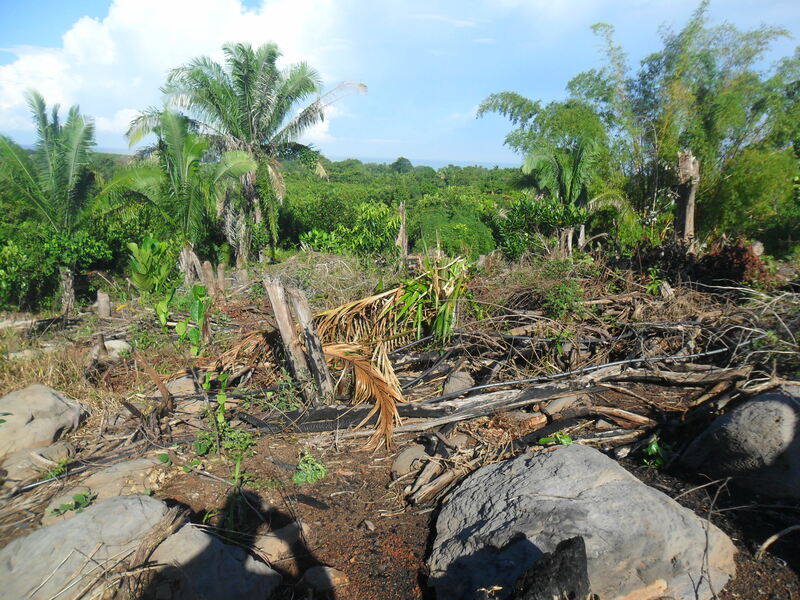 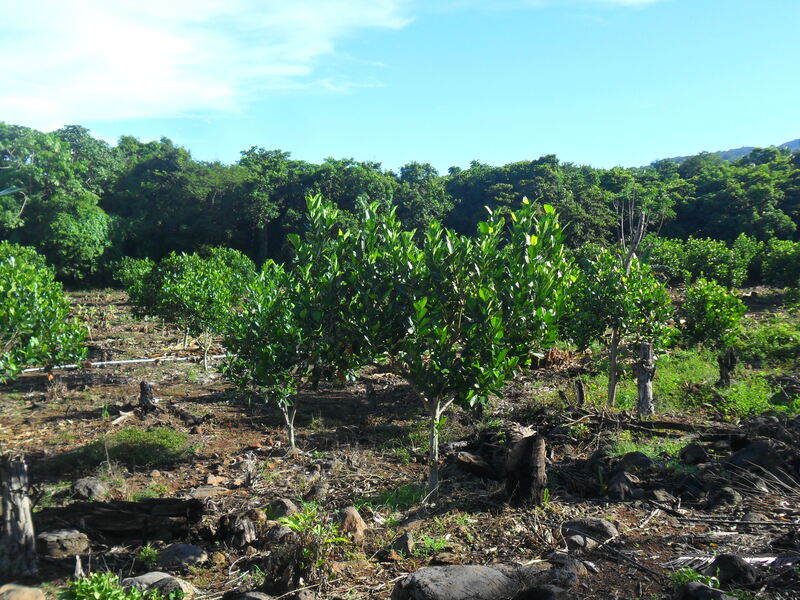 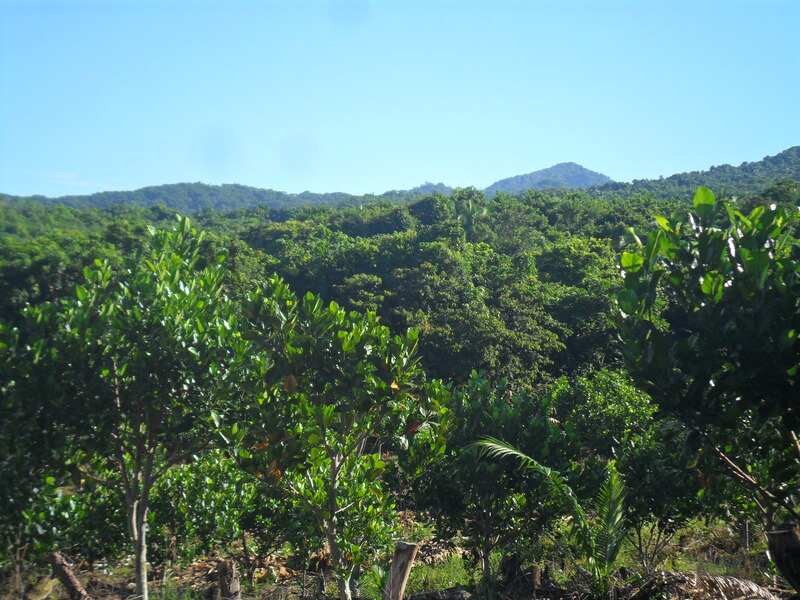 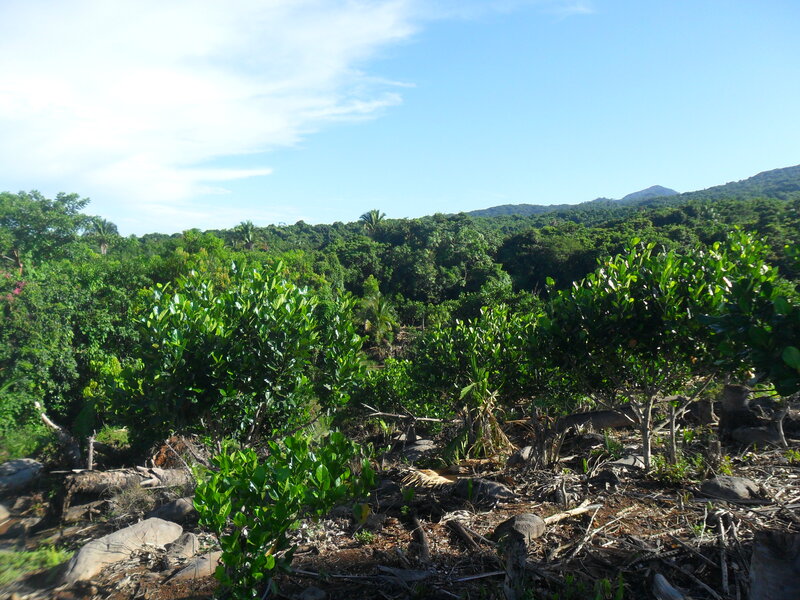 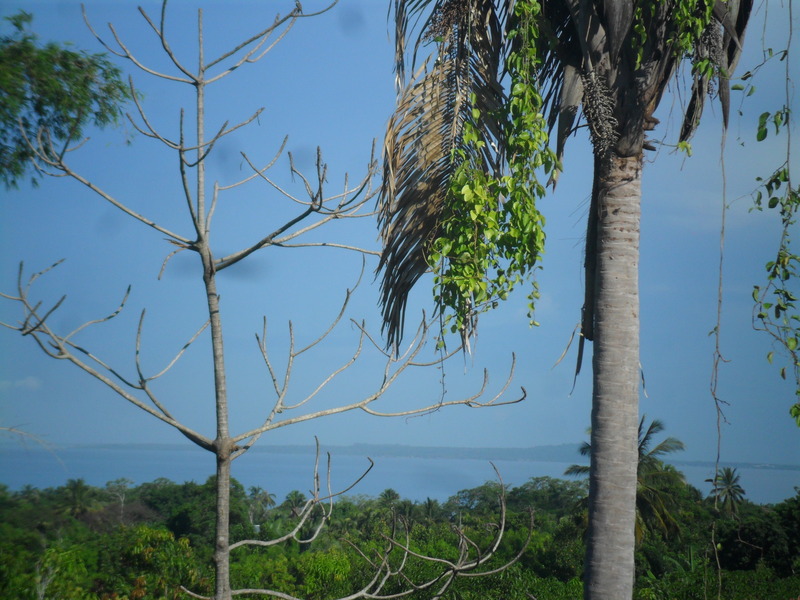 Beautiful piece of land located 30 minutes from the port of San Blas. 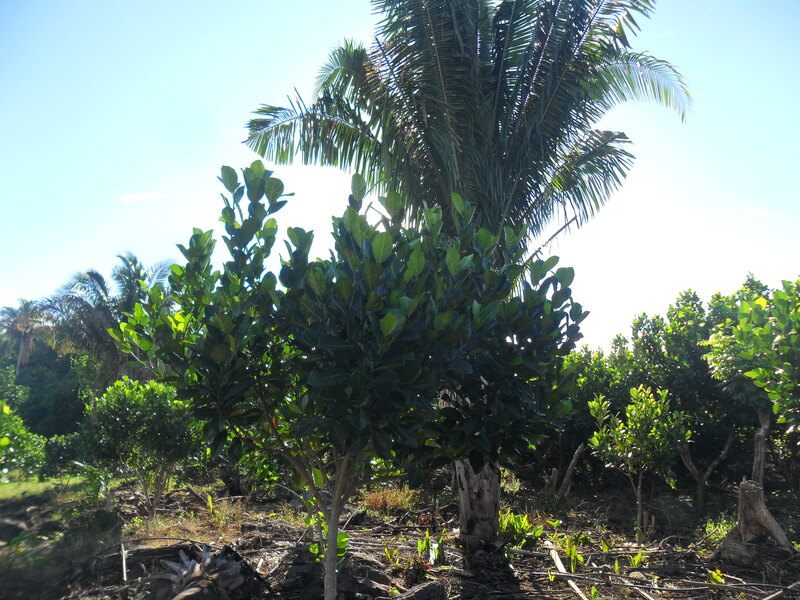 Fruit trees ready for production next year. 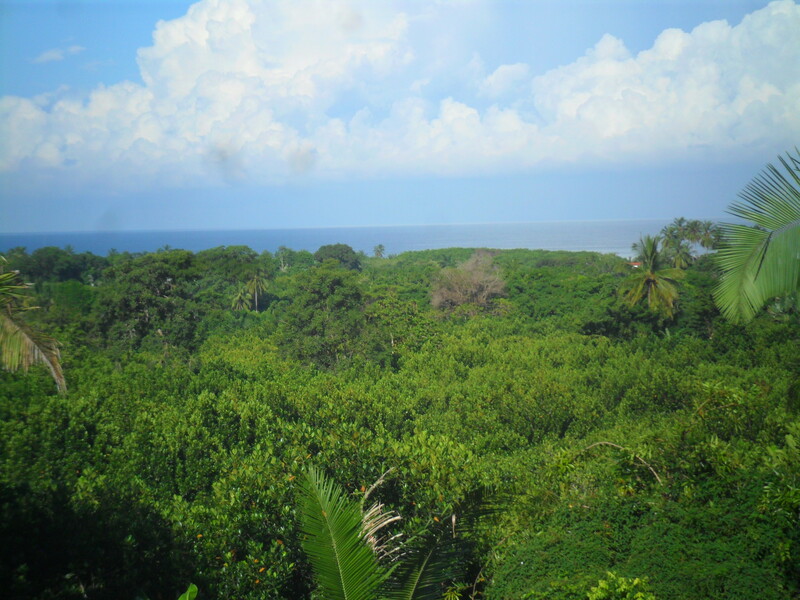 Great investment, level at the top for a home or homes. 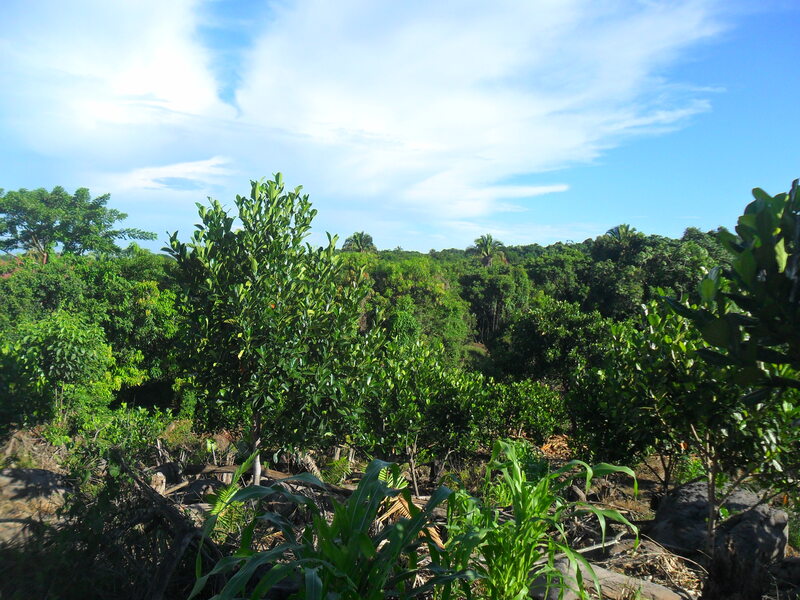 Irrigation for trees, electric nearby.